10 year guarantee on the tank and 1 year guarantee on the pumping equipment as standard. Price includes VAT and full receipt will be given. Payments can be made via card over the phone, cash or cleared cheque. Many plastic tanks exstock from our yard in Preston close to J29 of the M6. High quality steel tanks made to order. Full fitting services available by our own OFTEC registered engineers. Family owned and run company est over 50 years, big enough to cope but small enough to care. Free quotations and site surveys throughout the Northwest of England. 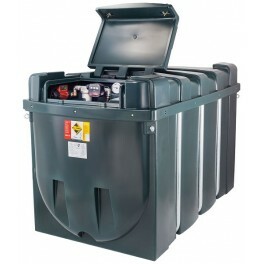 Emergency breakdown service inc temporary tank hire and emergency pumps outs also available 7 days a week.